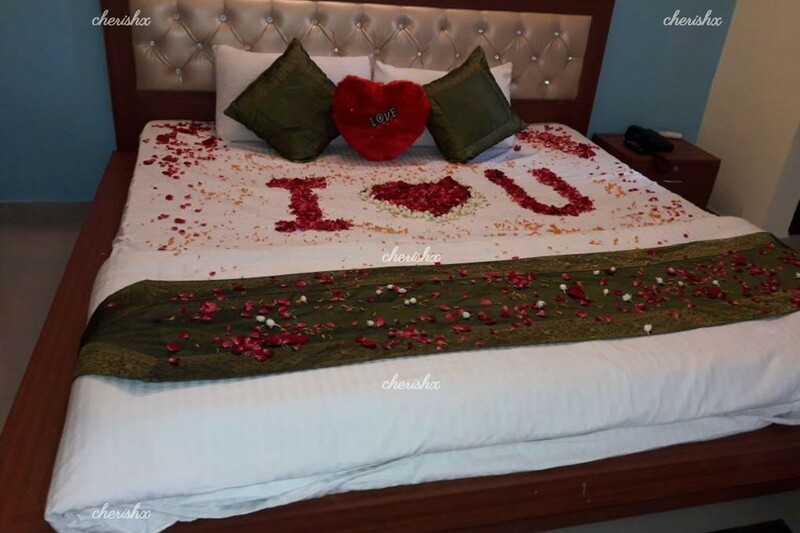 Romantic dinner & stay” venue is a hotel in Noida, located at a prime location close to the Wave city centre metro station. The hotel has comfortable, cozy rooms with contemporary bathrooms. 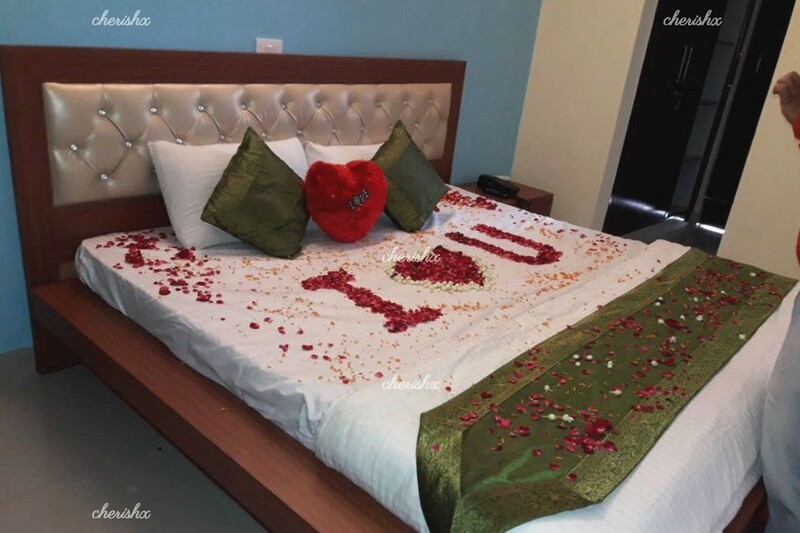 Your room will be softly done up with candles & rose petals. A nice candlelight candlelight dinner would be arranged for the two of you. A 4 course north indian meal, with starters, main course and desserts. The dinner has both veg and non veg menu items to choose from. A pickup and drop can be organized for you or your loved one. And if your loved one is a music lover, surprise them with organising a private guitarist playing their favourite numbers!